Wearable technology has come a long way from basic pedometers to count steps. It now encompasses such devices as Fitbits or even apps on the smartphone you carry in your pocket. The technology is expanding to prosthetics and rehabilitative devices like the “Smart Glove,” which is used patients who have musculoskeletal injuries or are recovering from a stroke. 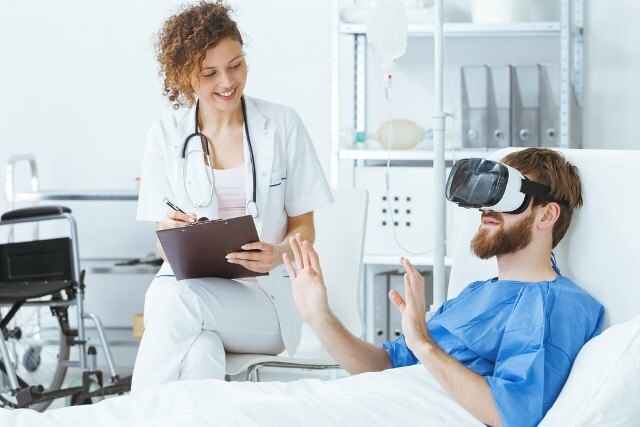 Now, virtual reality technology (VR) may provide some improvements in treating workplace injuries.